The hardware that you will need for you to connect to internet service is a modem or router. The software that you will need is the internet explorer or Firefox and also you need an ISP. 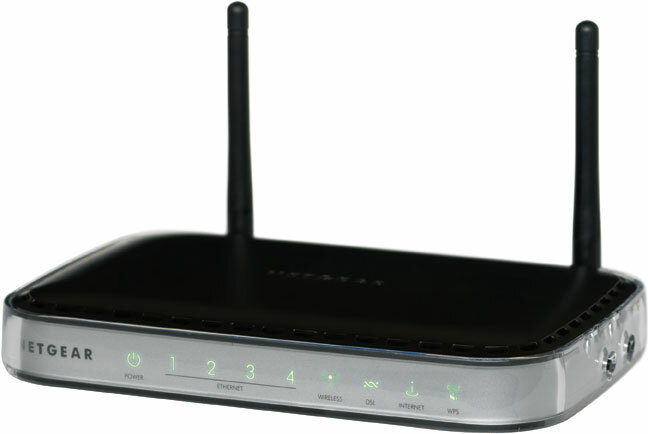 Modem/router is a device that you will need to get your computer and broadband working together. Internet explorer is software that you can view web pages from different countries around the world. Internet explorer used application. If you do not use IE then you will need to chose another browser. The top one in the world at the moment is Firefox. ISP (internet service provider) is an internet service provider is an internet company that provides internet services to customers.